Full, strong hair thanks to a miracle product – for women and men who are unsatisfied with their hair’s body Thickening Cream is a dream come true. 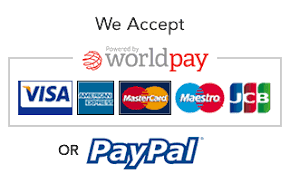 Order in 05 hrs 25 mins 50 secs and select next day delivery at checkout. 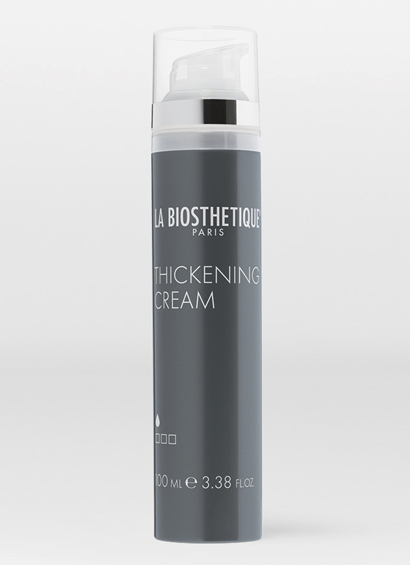 Full, strong hair thanks to a miracle product – for women and men who are unsatisfied with their hair’s body La Biosthetique Thickening Cream is a dream come true. 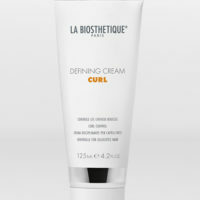 After thermal activation, an effect complex of a special volume polymer, wheat proteins, cellulose and protective beeswax in THICKENING CREAM surrounds the hair and forms a hair surface that is visibly and noticeably thicker. 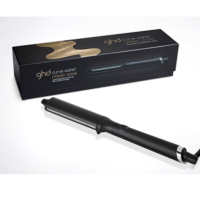 The individual hair is proven to be up to 10 percent thicker. The hair remains loose, is not sticky and has natural movement and shapeability. 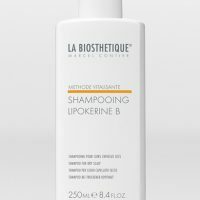 Conditioning and anti-static properties optimise the hair structure, and even the finest hair is given more strength, volume and natural bounce. The result: a voluminous, natural look – simply amazing! Gives the hair visibly more volume, Thickening Cream strengthens the hair – and even the finest hair is given strength, volume and natural bounce. 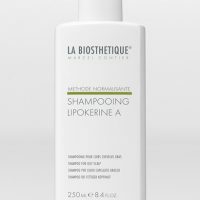 thorough shampooing washes out the effect complex.